You are here: Home / Social Media / Want to backup WhatsApp data on Google Drive? You’ll get that feature soon! WhatsApp developers seem to be working on a lot of things this year. The year started with the inclusion of voice calling feature within the app without any cost, which was followed by a brand new visual makeover as per the material design guidelines of Android OS. And, now it seems like the developers are working on bringing a new feature which is really going to be handy. Till now, we all have suffered data loss, especially in WhatsApp. The messaging app is trying all it can keep the data safe but, we, as a user, demands more. So, that ‘more’ is on its way. As per the APK file uploaded by the APKMirror, WhatsApp 2.12.45 is the upcoming version and it is soon going to be official. You can, of course, download the APK file and install that future version at the moment. I’m going to wait for the official availability of this version, this time. The only new feature coming in that upgraded version is the inclusion of a backup tool. That tool (or an option) is going to allow users to save chat data right onto the Google Drive. Impressive, huh? Once you see this option at your end, then enable the backup option and allow the WhatsApp app to access your Google profile data and, of course, the Drive storage. Once done, you will be allowed to set the frequency of the update (monthly, weekly) and also you will be able to put that backup transaction to be held only through Wi-Fi data. It’s good to see that this facility can even be turned off (I’d prefer that). One more handy thing included in this tool is that you can either set the timer for the update to take place or you can do that instantly. At the moment, it is sure that the texts are definitely going to be part of backup (of course) but nothing is sure of the images or any other media content. If media content gets its chance then the backup file is going to be massive, for sure. Still, this feature is definitely a big and better step from the developers. 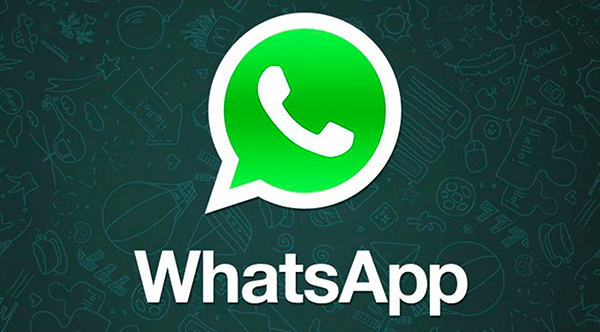 If you can’t wait for the officials to announce this new version, follow this link to download WhatsApp 2.12.45 version. Do let me know your views on it. Peace.